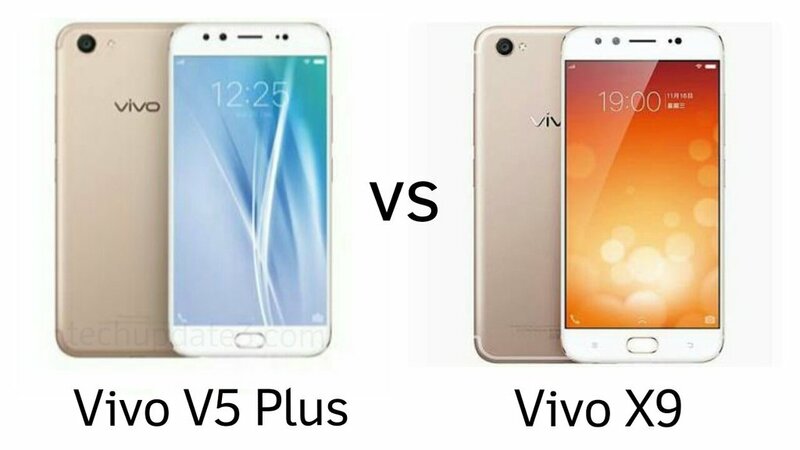 Vivo V5 Plus vs Vivo X9 : What's The Difference? 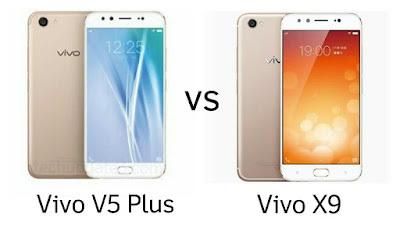 Vivo V5 Plus and Vivo X9 comes with a Snapdragon 625 processor, and Dual front camera Check out a comparison between Vivo V5 Plus and Vivo X9. Both devices have a similar specs Vivo X9 is packed with a 3050mAh Battery whereas Vivo V5 Plus has a 3055mAh Battery. Both has a 5.5-inch Full HD Display, 4GB RAM, 16MP Rear camera.